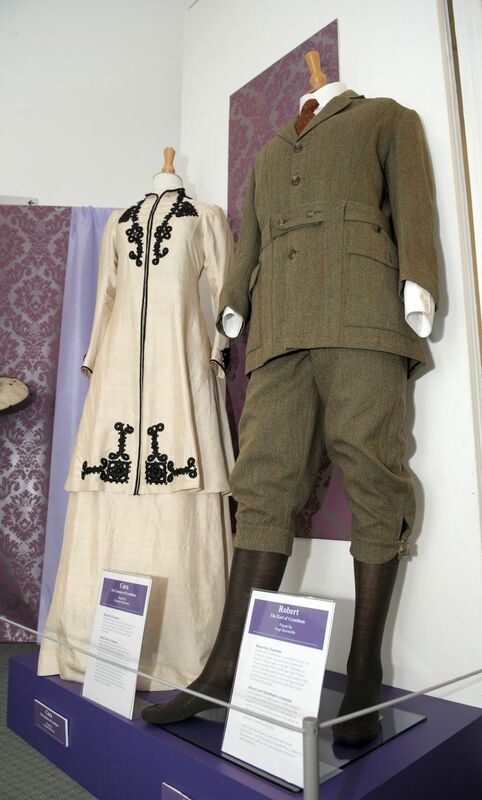 Costumes worn on the hit TV series Downton Abbey are now on show at Nuneaton Musuem. 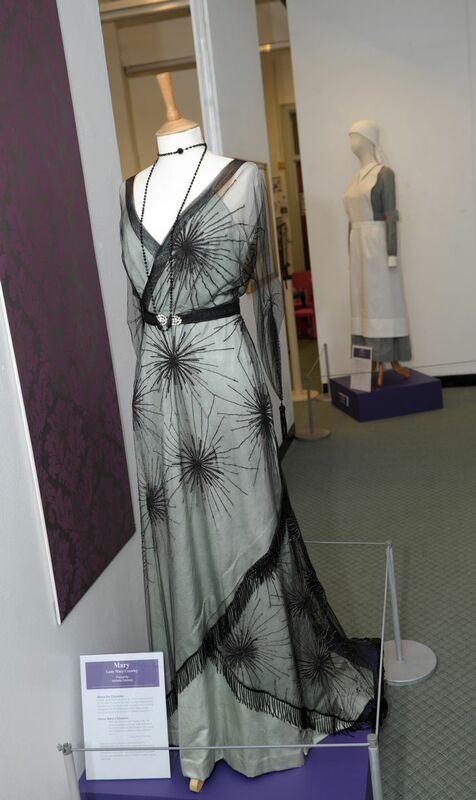 The collection includes a purple gown worn by Dame Maggie Smith in her role as the grumpy Dowager Countess of Grantham, while also on show are a daring “pantaloon” outfit of Lady Sybil (Jessica Brown-Findlay), the engagement frock of her sister Mary (Michelle Dockery) and an evening suit donned by Dan Stevens in his role as Matthew. Representing the “downstairs” servants is a dress worn by Mrs Hughes the housekeeper and the uniform of Anna the maid. Entry to the museum is free and the exhibition continues until September 15. Reblogged this on Screen Writer Ambitions.